Neurofeedback (EEG Biofeedback) is in good company: researchers look at how to teach the brain to perform, from introducing key microbes, to training to use precise emotional language. 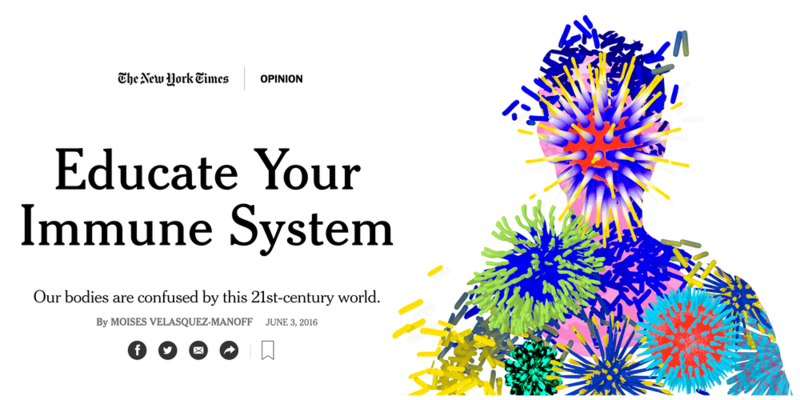 You may have noticed in recent articles, such as these in The New York Times pieces published the same day: Educate your Immune System and The Benefits of Despair, that there is a new trend in how to improve health: teach the the brain how to function differently. These two articles discuss new discoveries in interventions for improving immune system functioning and decreasing the anxious brain response (stress response.) These approaches are departures from a forced intervention meant to create change and are instead about training the brain by exposing it to new information that it can use to optimize itself. Does that remind you of anything? It will if you have been following the history of neurofeedback technology from it's origins beginning with the forced state-change characterizing protocol-based technology to the latest real-time dynamical feedback technologies such as NeurOptimal® or the f-MRI trainings. 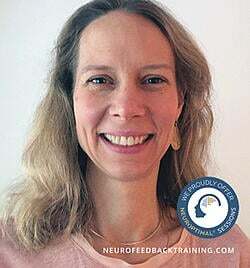 We use the NeurOptimal Neurofeedback System for our office training and neurofeedback home unit rentals in Boulder, L.A. and New York. This kind of neurofeedback therapy is based on the premise that the brain will re-organize and re-wire itself if it receives accurate, real-time information about it's malaptive patterns, such as with anxiety, or brain damage, such as with concussions and traumatic brain injuries. And we have seen proof of the educate-the-brain model in the fact that the clients who train the most consistently see the most improvement. Just like learning a new language: the more consistently you practice the faster you aquire the language skill. 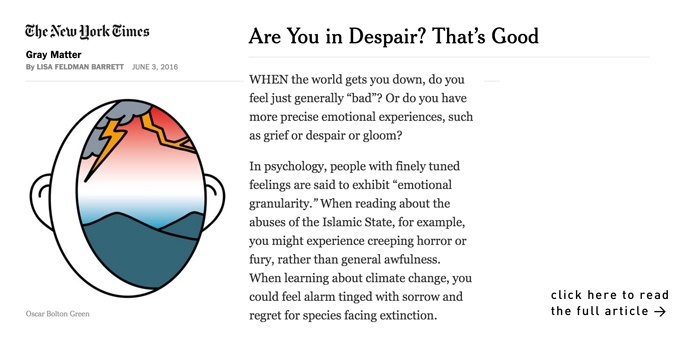 In The Benefits of Despair Dr. Feldman, Dr. Feldman remarks that when people are trained to use precise language to describe their emotional experiences (called "emotional granularity") rather than general, global language, they have lower stress hormone levels. Why? 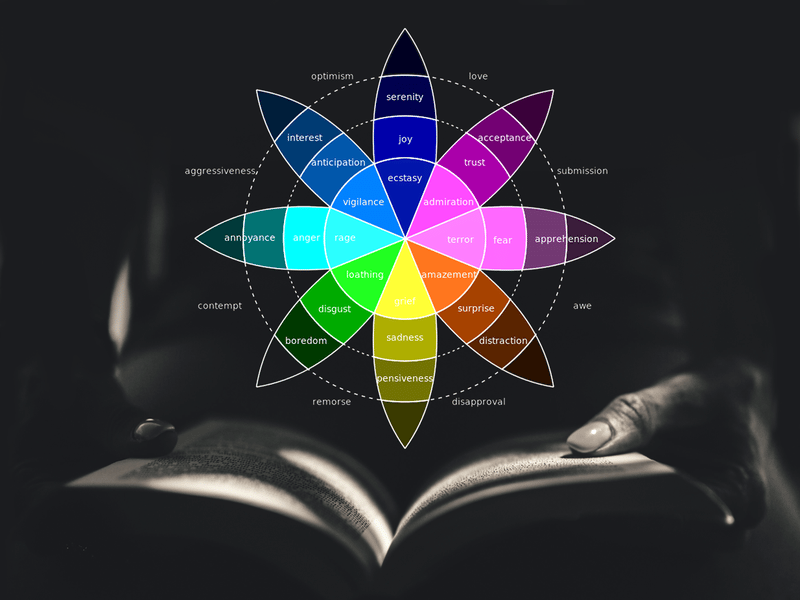 The language we use is real-time information and if we are saying, "Things are horrible" the brain will respond more extremely than if we were able to describe our experience more accurately. "I had a hard day at work and felt sad and scared. Then I came home and felt a bit less anxious..."
Good quality, accurate, real-time information is key for the brain to optimize itself. It's seems that's also true for the second brain: the gut! Learn how you can educate your brain with neurofeedback therapy and which conditions neurofeedback can help with. world and it uses that information to build its immune defenses going forward. Preventing children from receiving this 'education' seems to create disadvantages for the brain building a healthy and varied immune system. though varied in their language--electrical, bacterial, and verbal--all serve as valuable ways to educate the brain. Want to try a neurofeedback session or rent a Neurofeedback home unit? We offer discounted neurofeedback sessions at our locations in NYC, LA or Boulder. We also provide home unit rentals which is cheapest alternative to do. Pick up for free at our locations or have it shipped directly to your home for a small fee!